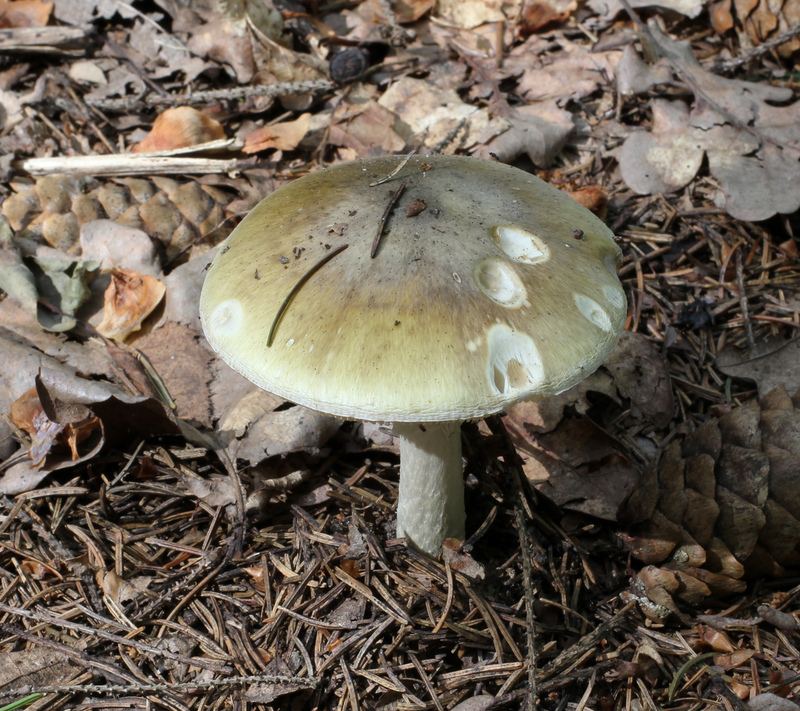 If anyone needs to be poisoned in my next novel, one way to do it would be to use Amanita bisporigera, also known as the destroying angel mushroom. I heard about them on Good Mythical Morning. (It really was the show after the show called Good Mythical More. You can see the brief mention of the mushrooms at 8:45 if you are interested.) The two hosts, Rhett and Link, were discussing their book club book, What If? Serious Scientific Answers to Absurd Hypothetical Questions by Randall Munroe. Link mentioned mushrooms that could kill your DNA. My writer’s light bulb went off, so I did some quick research. Amanita mushrooms, including the destroying angel and the death cap, poison more people every year than any other mushroom species. Since it only takes a few bites to poison a grown adult and this mushroom has a pleasant taste and sweet smell, the victim character wouldn’t suspect anything until it was too late. The victim would simply say these are the most delicious mushrooms he’s ever had and go back to eating them. After the mushroom is ingested, the poisoning symptoms (abdominal cramps and vomiting) wouldn’t show until a day later. If the victim goes to the doctor, the doctor might conclude that it is simply a stomach virus. Hydration would slow the oncoming kidney/liver failure, but at this point it’s probably too late. Amatoxin from the mushroom essentially stops mRNA creation, destroying the body’s ability to make new proteins. There is a possible cure, but it’s not very well known, and many doctors haven’t heard of it. Perhaps in my newest novel, Valo, the sociopath/psychopath, could try this on his brother Zeno or on Rani, my main character, at some point. If you would like to know more about this mushroom, try this link. Additional note to self: Don’t ever eat mushrooms.